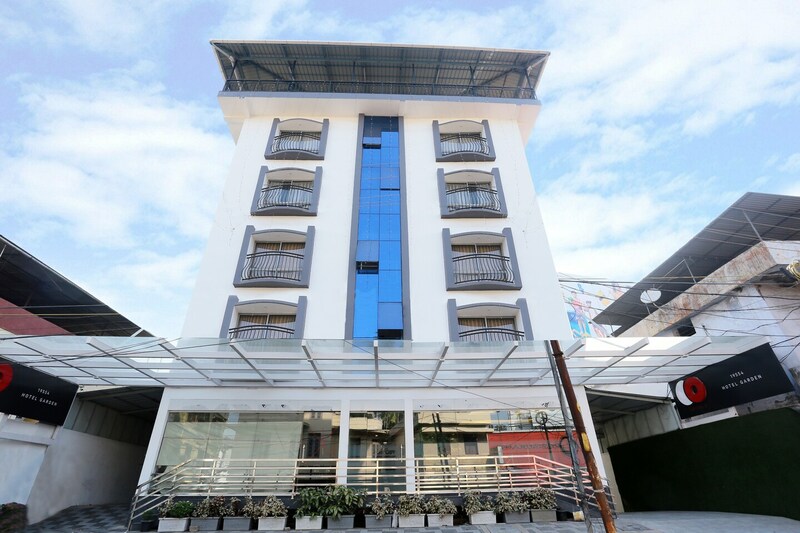 Maximise your comfort and make it a memorable one at Capital O Hotel Garden located in the heart of Kochi. This modern hotel is for the modern professional looking for a peaceful stay, near all the modern necessities of a city life. The rooms are bright, spacious, airy and pleasant. The place is packed with facilities, along with a banquet hall which is at your disposal to host events. The hotel is easy to access for guests on wheelchairs. With friendly and hospitable staff at your disposal, Hotel Garden is also near some of the local star attractions. Mangalavanam Bird Sanctuary, Kernakulathapan Temple and Ernakulam Shiva Temple are in close vicinity.